Finally! Spring is here! Now that we are blessed with warmer days ahead. It’s time to tackle spring cleaning. 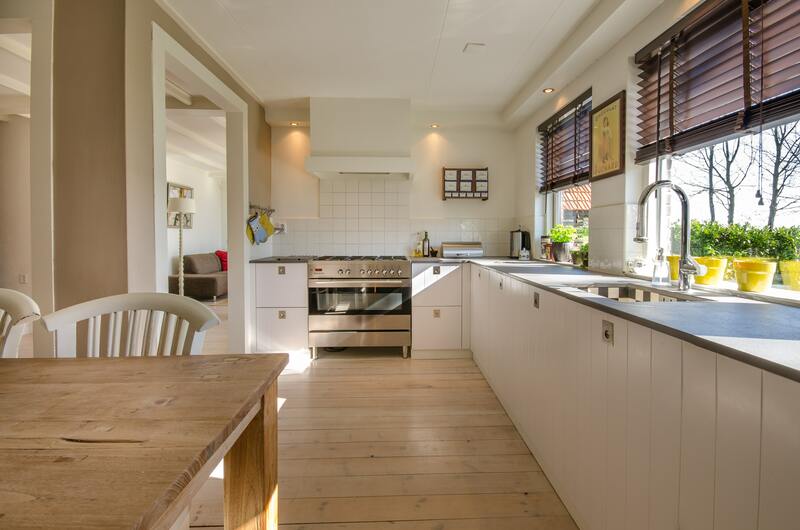 While it’s a daunting task for some people, let’s look at it as a great opportunity to rid our home of unwanted clutter and regaining our shiny happy homes to pave the way for enjoyable sunny days ahead. Here are some tips to make spring cleaning effective and rewarding. Spring cleaning can seem overwhelming at first. There is so much to do, where do you even start? 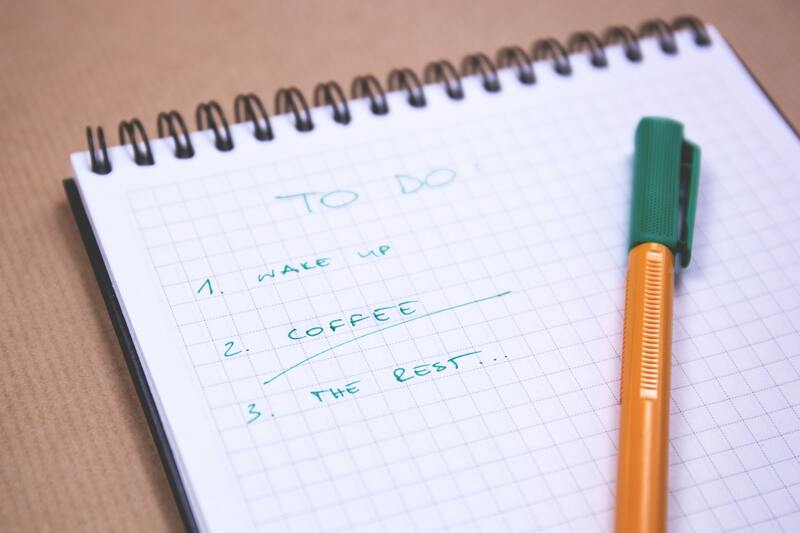 One of the easiest ways to begin is by making a checklist. Walk through your home and have a look at everything that needs cleaning and organizing and add it to the list. That way, you won’t forget anything. Declutter. Decide on which items in your home are to be donated or thrown away. Let go of clothes, shoes, kitchen items, books and other items that no longer “spark joy” to make cleaning your home easier. 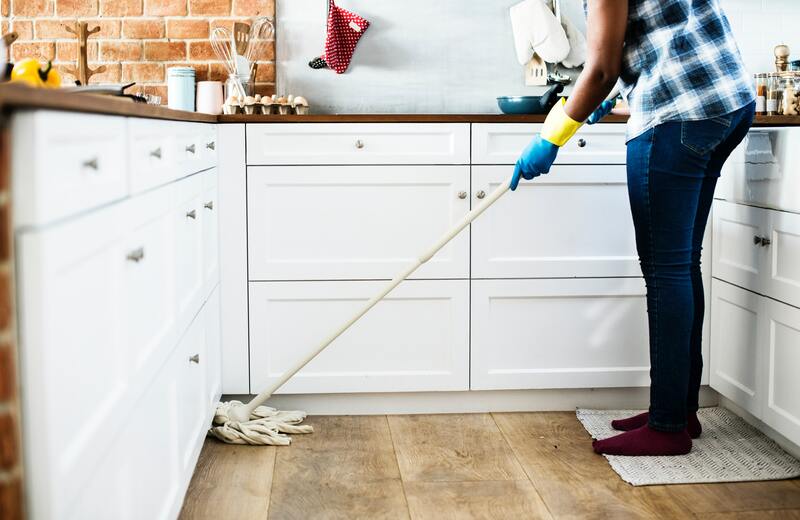 An added perk is that you will actually find it a lot easier to maintain the cleanliness of your home when it’s not cluttered with stuff that you don’t need. Dust and grime can accumulate almost anywhere. The trick is to clean everything. Find spots around the house that are often neglected, like the air conditioning or heating vents, bathroom fans, bookshelves (including the books themselves), door handles, light switches, electronics, garbage and recycling bins, behind the fridge and stove, under the sink, and even between your couch cushions. Clear any remaining snow from around the home, your garage, the attic, and make sure that everything has melted off. Replace furnace filters and clean your dryer vents. Make sure that your sump pump is clean and operational. Lastly, repair any cracks that may have occurred over the winter in your foundation, walkways and patio. We tend to hit a huge roadblock the moment we try to do so much and end up feeling overwhelmed. Clean and organize one room at a time to prevent this from happening. Go with what you feel comfortable with, either starting with the hardest part to clean or the easiest one. It seems unbelievable that dust could accumulate on vertical surfaces, but it does. Kitchen cabinets are the worst because, aside from food splatter, they often acquire a coating of oil and moisture, which attracts dust. Make sure to dry off the walls and any wood with a clean, dry cloth. 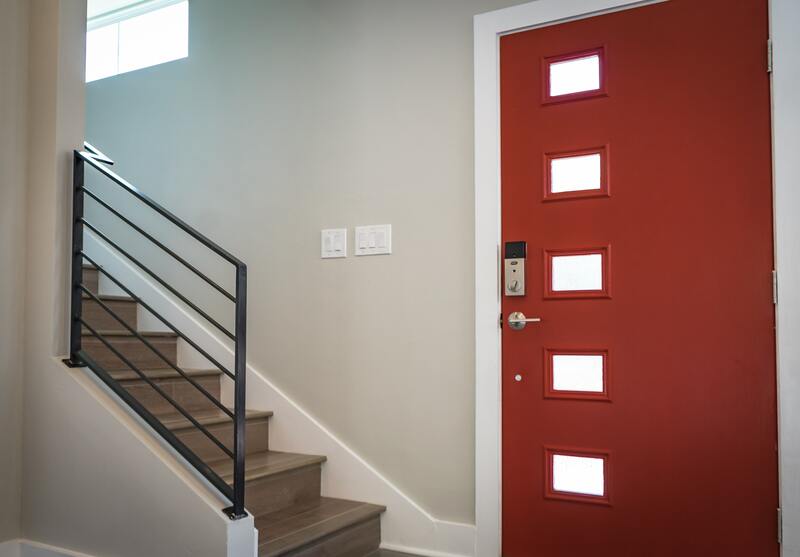 As for doors, clean those little contours and details - they’re dust magnets. Make sure that you check the tops of your baseboards, door frames, hanging art, cupboards and window frames for dust buildup too. 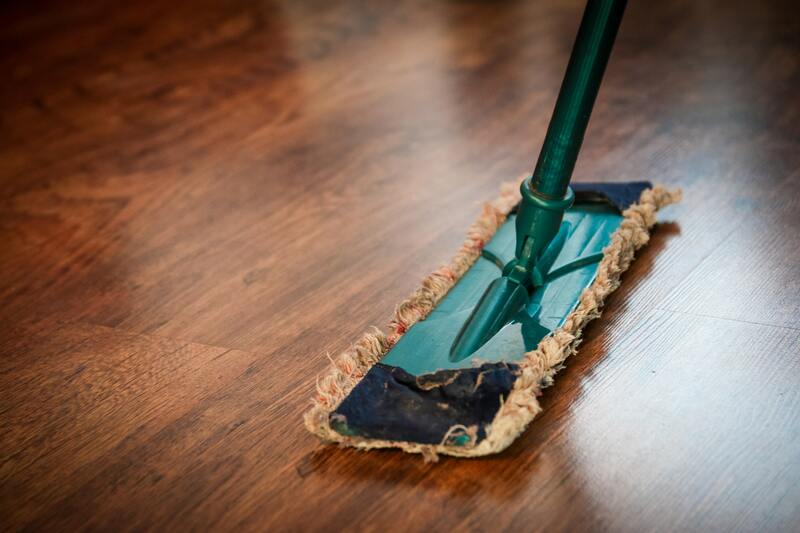 You want to save floors for last because when you’re cleaning anything above them, dust, small debris and cleaning solution ends up all over the floor. To help keep up with wear-and-tear and protect wood floors from future spills and scuffs, a yearly reseal, wax, or polish is in order. Not only will it make the floors look nicer, it will also make them easier to clean. As for bathroom bathroom tiles, a little more elbow grease is really needed. Scrub it out, focusing on the grout. A mixture of water and baking soda often does the trick, but if you’ve scrubbed and have even used your strongest cleaning solution and nothing's working, it might be time to refresh your grout to make your bathroom look brand new again. Open your windows. This will help dry everything faster, clear out any chemical scents from the cleaning solutions that you may have used, and circulate fresh air around your home to add more of that spring feeling. Putting out your favorite spring scent (candles or room sprays) really lifts the mood after all that cleaning too. Set yourself up with a nice a reward so you have something to look forward to. Get a mani pedi, or take it up a notch and go to a nice spa where you can get a massage or a foot spa. Anything that would serve as a treat to you so you can appreciate the experience once it’s done. Once your task is complete, take a moment and look back at the task you have accomplished so you can be proud of yourself and feel good about your clean and organized home.